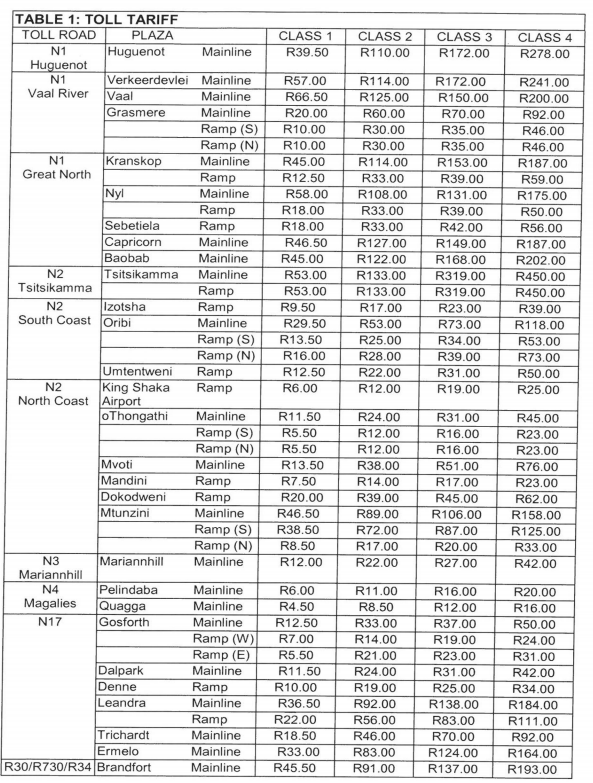 Gazetted on Friday (1 February), the South African National Roads Agency (Sanral) said that the adjustments were made in line with the Consumer Price Index (CPI) and VAT increase, and will come into effect on 1 March 2019. 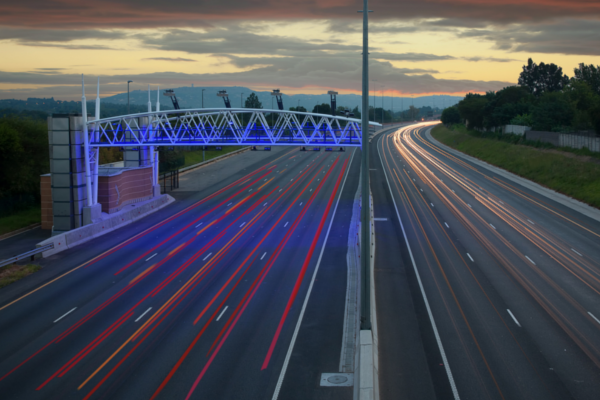 Notably, the gazette includes adjustments to tolls that form part of the Gauteng Freeway Improvement Project and the controversial e-toll system. 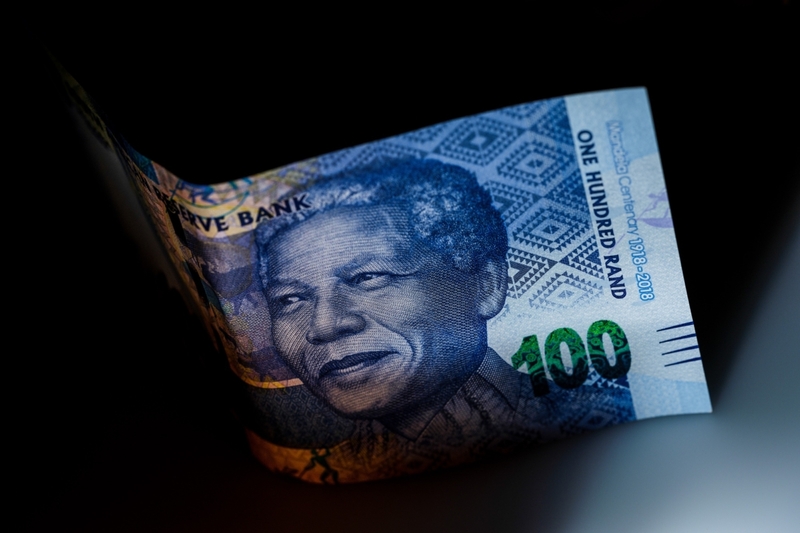 In an interview with Independent Media in December, Makhura said that e-tolling has no future in Gauteng, and that he has president Cyril Ramaphosa’s ear on the matter. 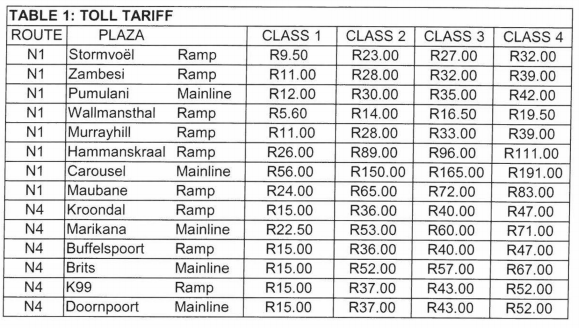 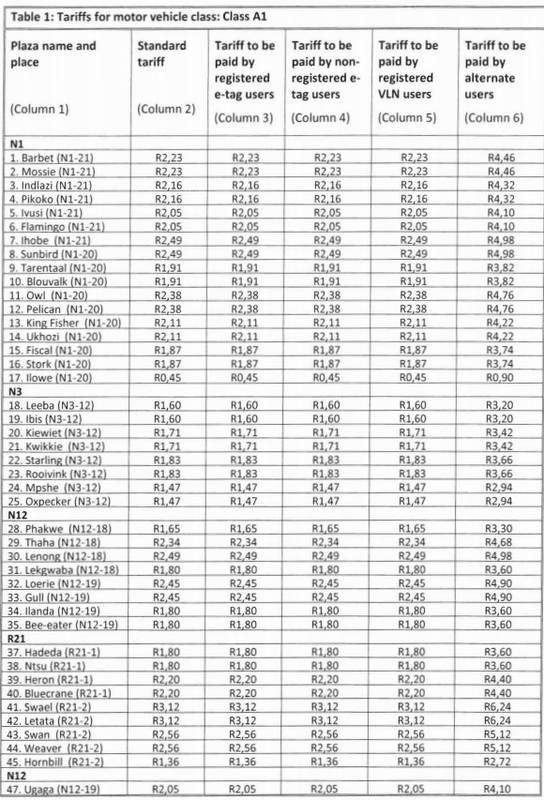 You can find a full breakdown of the new toll tariffs below.